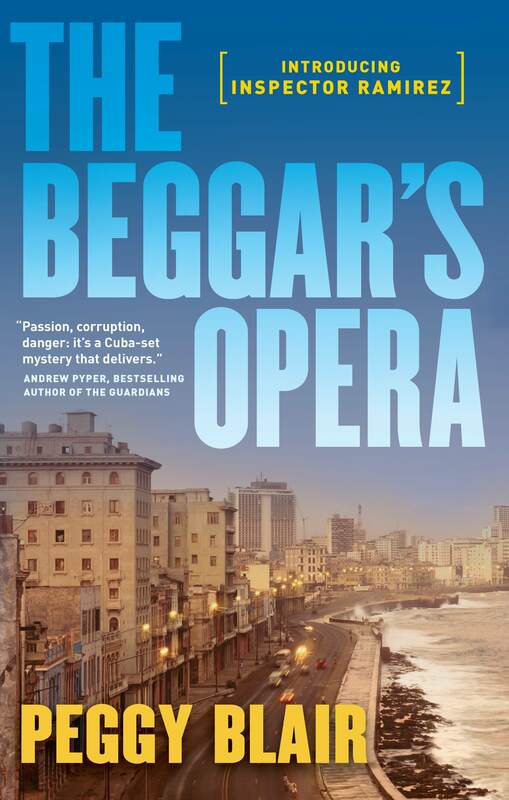 Penguin has posted up the opening pages of The Beggar’s Opera on the Inspector Ramirez website: the prologue and Chapter one. Enjoy! Here’s the link! 4 Responses to Read Chapter One! Is “Hungry Ghosts” available in the U.S.? If not, will it ever be? If so, when? I have read your first two books in the Inspector Ramirez series. I liked them a lot and hoped for more. I believe the American reader of popular fiction is starving for books like yours that are based in foreign countries, especially Canada and Cuba, two neighbors, one of which we know very little about. I know it is not this simple but perhaps your three Ramirez novels could be put together to get published in the U.S. as a trilogy. What do I know, I just read them. I have enjoyed reading your books and I guess I will have to drive to Canada to get a copy of “Hungry Ghosts”. Thank you for your response. Thank you! The first two were published by Penguin Canada/Pintail, so until those rights revert to me, i.e. when they go out of print, I can’t really do anything with them. I have a new publisher in Canada now, Simon and Schuster, but at this point, no US publisher. Mention it to your local bookstore! If enough Americans want the series, maybe Penguin/Pintail will change its mind and publish the third and fourth in the series. Thanks so much for being such a loyal reader!